If you are vaping outside your home, disposable vaporizers are a compact, convenient option. 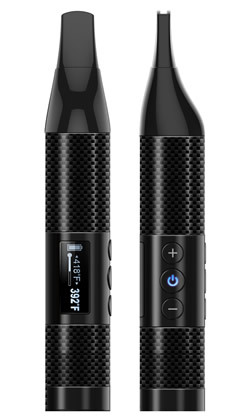 Vaporizers such as XPOD Mini need no maintenance or charging. The powerful 280mAh battery also ensures that there is no risk of the power running out before you consume all the liquid in the reservoir. With the new exclusive flavors and Low Dose Nicotine (LDN) Salts formula, smokers can enjoy the same feel and quality taste of a real cigarette. How Does an XPOD™ Mini ePuffer Work? The technology behind XPOD Mini is simple. The pod consists of a power source (battery) and coils that vaporize liquid from the reservoir. It’s important to know that there’s no combustion, XPOD Mini is a non-flammable device. Every time you draw on your pod, you inhale a gratifying vapor containing a mix of water, Propylene Glycol, Glycerol, scent, and Nicotine Salts. 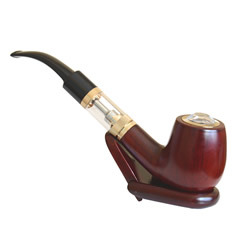 At the same time, the LED light on the end lights up, giving you the pleasurable feeling of smoking a cigarette. When you buy XPOD Mini, your pod comes fully charged and pre-loaded meaning that there’s no fiddle and no fuss. You can use an XPOD Mini ePuffer straight from the pack; simply bring it to your mouth and draw. There are no buttons to press; the pod activates automatically when you inhale. This makes XPOD Mini perfect for novice vaporizer users who want to try an electronic cigarette for the first time. Because the XPOD Mini is disposable, you won’t need to refill, clean it, or recharge the battery after use. When the liquid runs out, simply throw away the XPOD Mini ePuffer and use a fresh one from the pack. 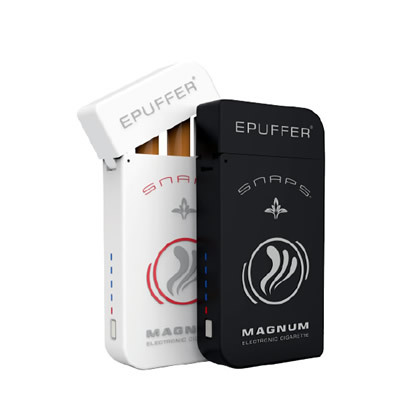 If you are still puffing on a e-cigarette or think nothing beats real tobacco, you should try the disposable XPOD Mini ePuffer. You will be pleasantly surprised to find that the XPOD Mini gives the same gratification as smoking cigarettes and offers many benefits to the smoker that cigarettes and other vaporizers don’t. Disposable pods offer versatility and convenience, and at the same time, new technology is helping prices to become competitive. A three-pack of XPOD Mini costs less than an equal number of cigarettes. 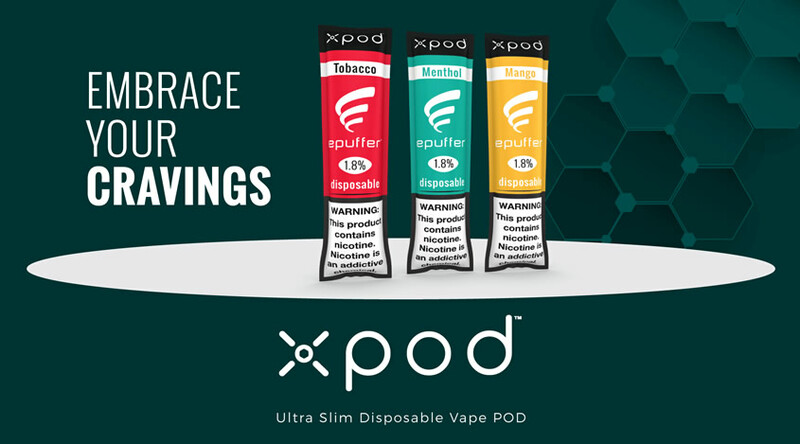 Although the pods have the same satisfying taste of cigarettes, Premium Tobacco, Tropical Mango, and Cool Menthol flavor XPOD Mini ePuffers contain only nicotine and scents that imitate tobacco, ensuring that you feel contented without inhaling harmful Carbon Monoxide or Tar. The stylish design and small size of XPOD Mini mean that you can slip it in your pocket or purse and take it with you to enjoy wherever you are. Unlike cigarettes, using XPOD Mini won’t damage your skin or stain your teeth and puffing on it doesn’t leave a lingering smell in your clothes, home or car. This makes your pod more acceptable to others, and you won’t need to feel guilt or embarrassment about smoking. With so many advantages, the XPOD Mini ePuffer is the logical next step in your vaping adventure. 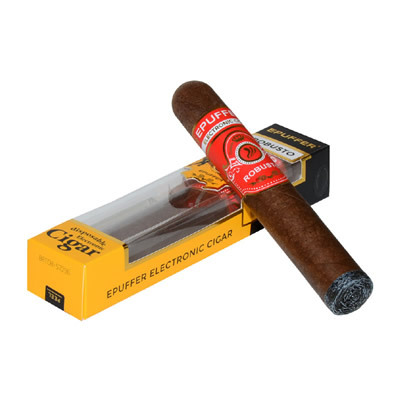 For total smoking satisfaction, order yours today or contact us with your query.